This is the only one of two units in the building that has an outdoor terrace just few feet away from the swimming pool. Kitchen has cherry cabinets and granite counter tops. Master bath with a jacuzzi. Very well maintain building with well-equipped fitness center, party room. Great location, steps away from Michigan Ave, shopping and restaurants. It is duplex, so it has a feel of the town home in the high rise. 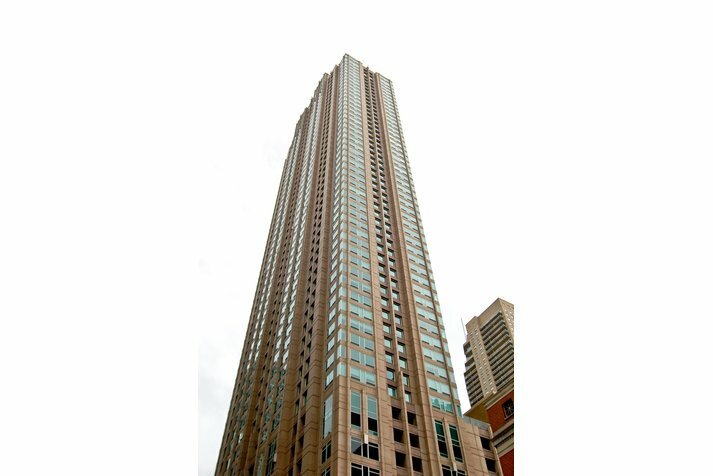 33 W Ontario Street #14B Chicago, Illinois 60610 is a condo property, which sold for $960,000. 33 W Ontario Street #14B has 3 bedroom(s) and 3 bath(s). 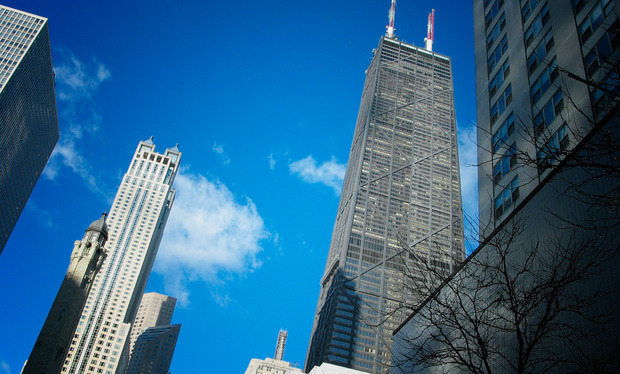 Want to learn more about 33 W Ontario Street #14B Chicago, Illinois 60610? Contact an @properties agent to request more info.